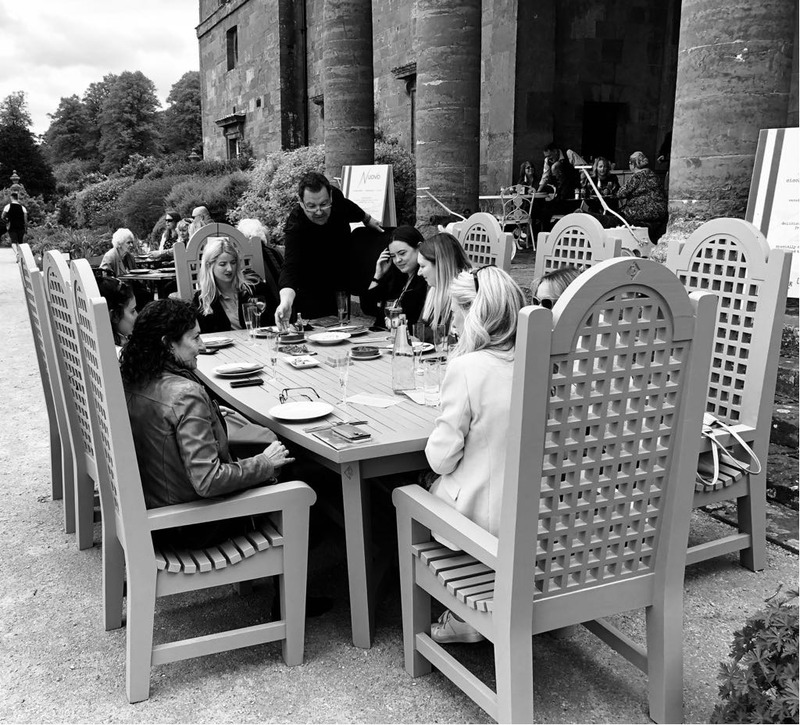 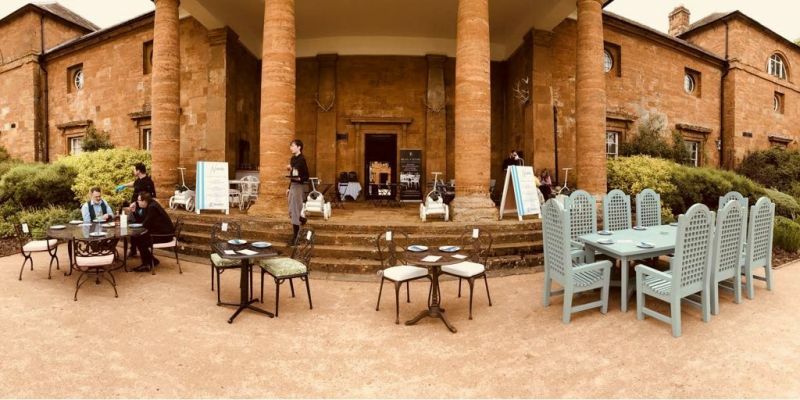 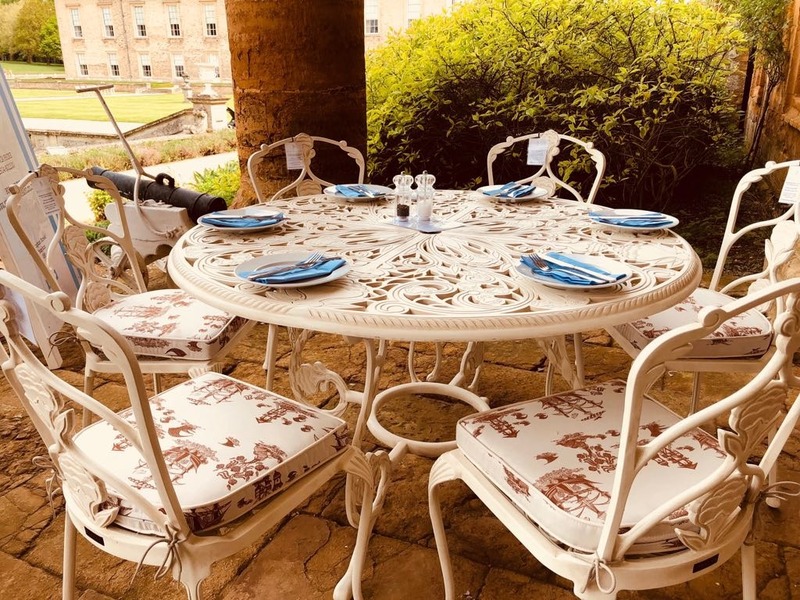 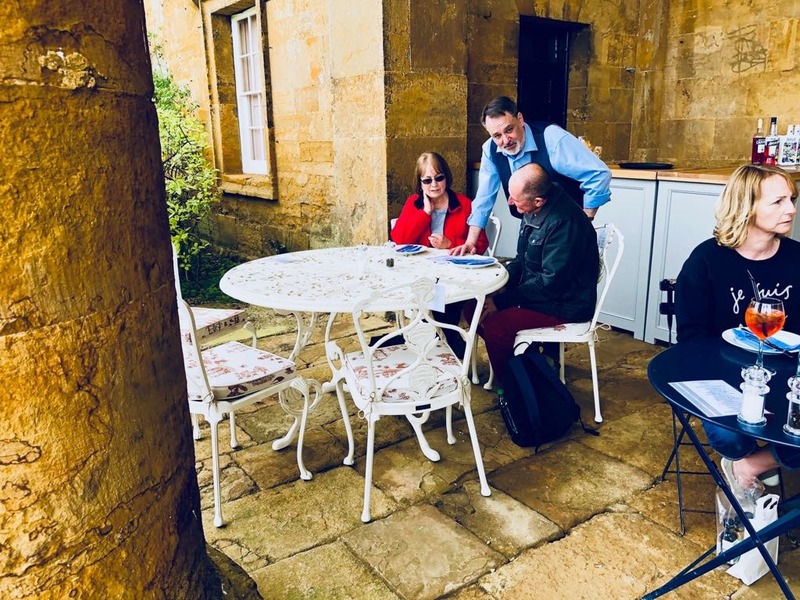 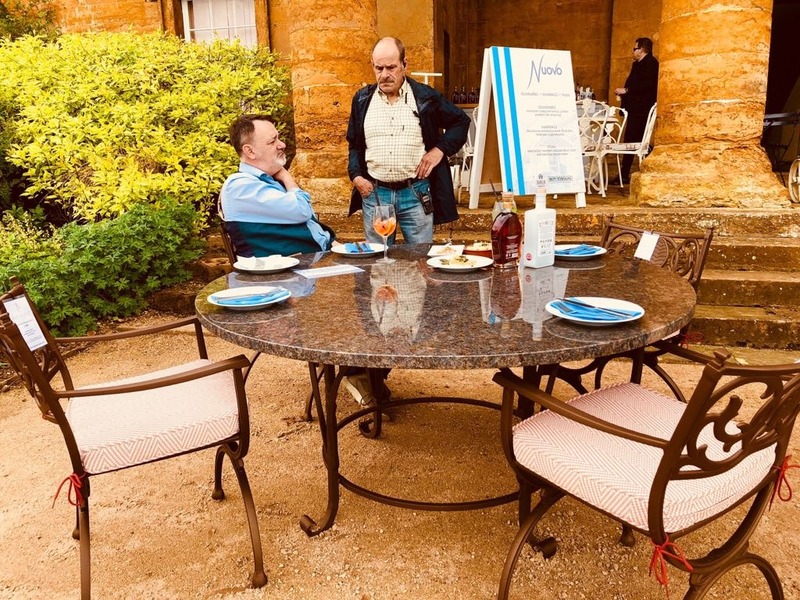 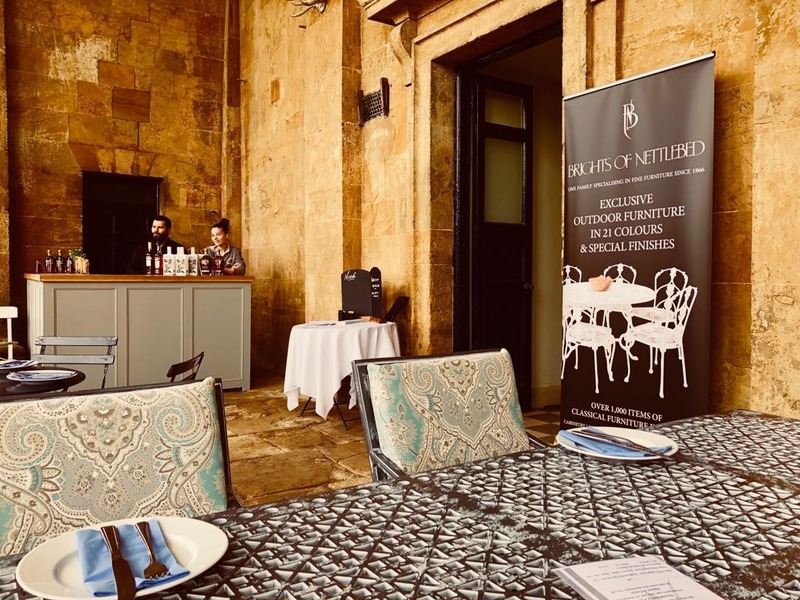 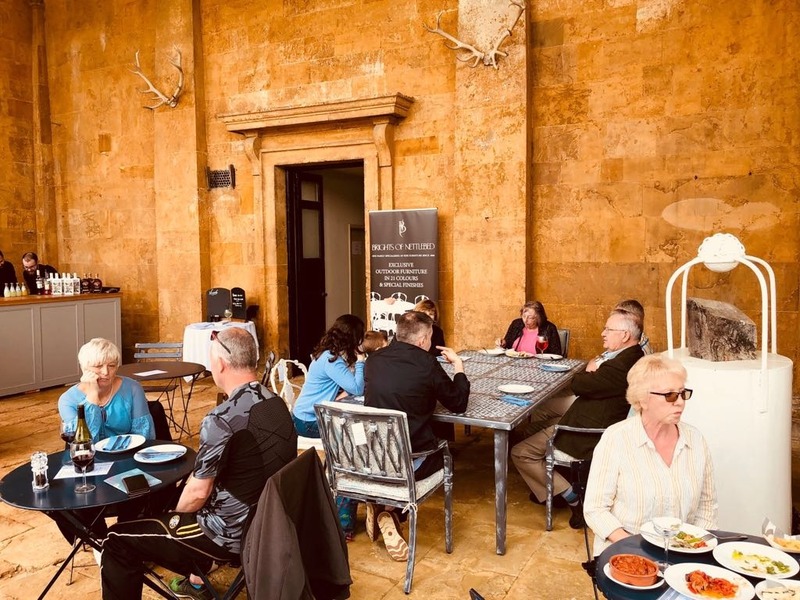 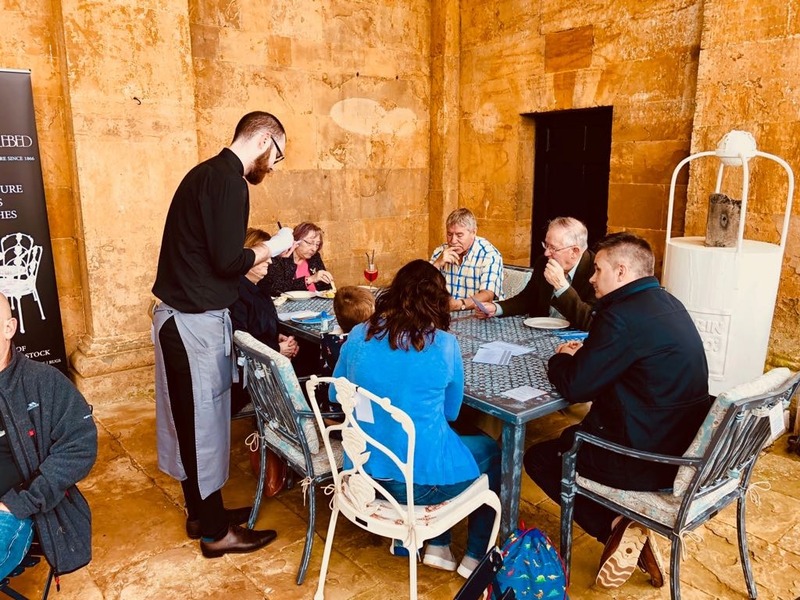 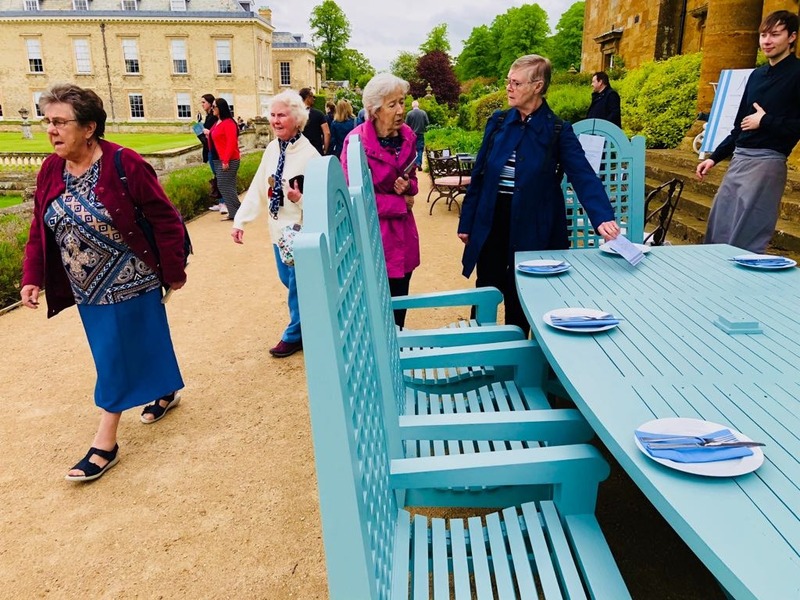 Our outdoor furniture looked fantastic against the warm, honey coloured ironstone of Althorp's stables. 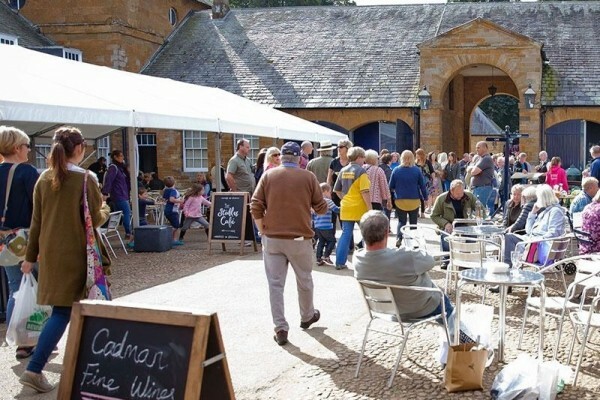 Built circa 1732, the substantial building was home to 100 horses and 40 grooms until the start of the 20th century. 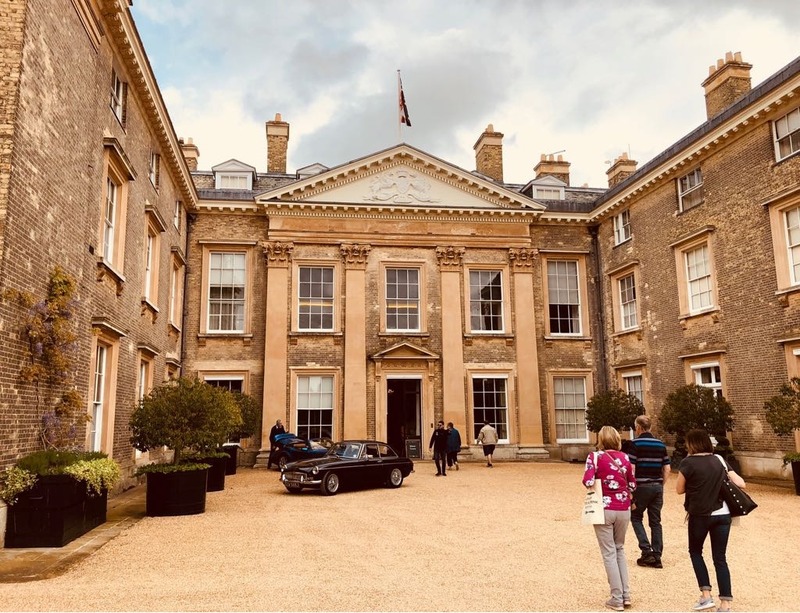 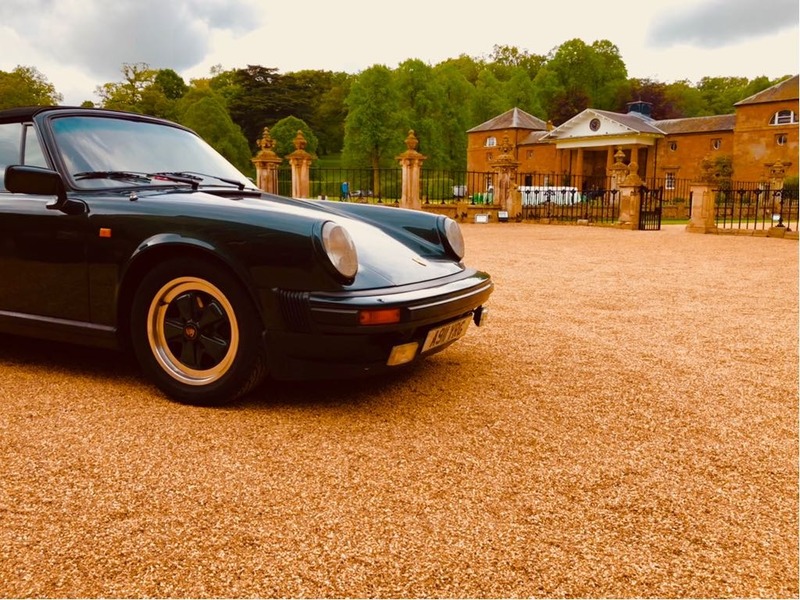 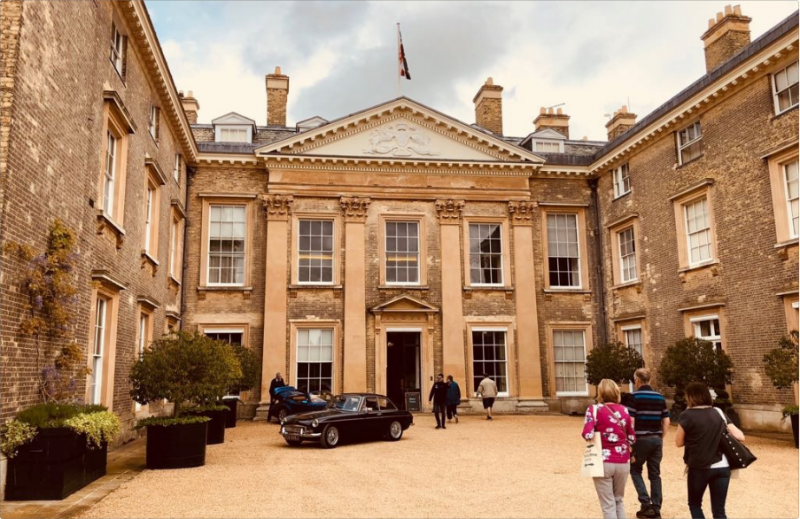 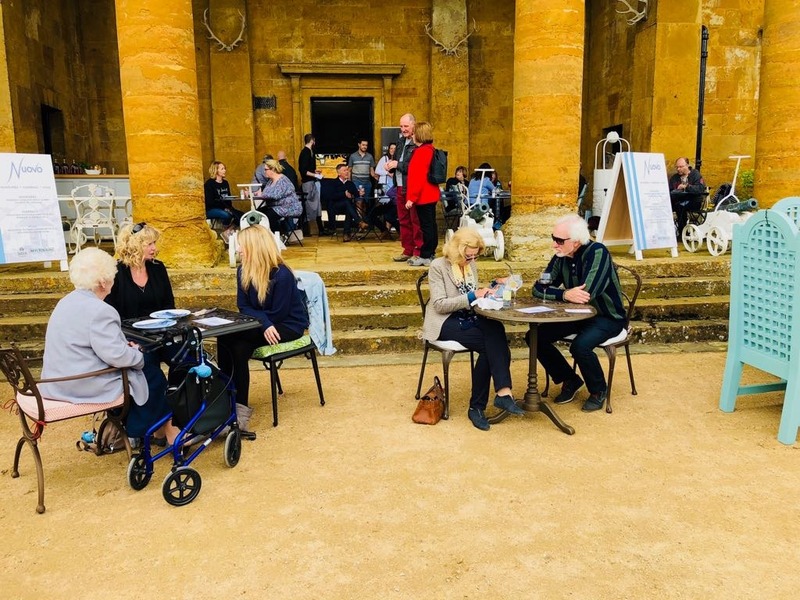 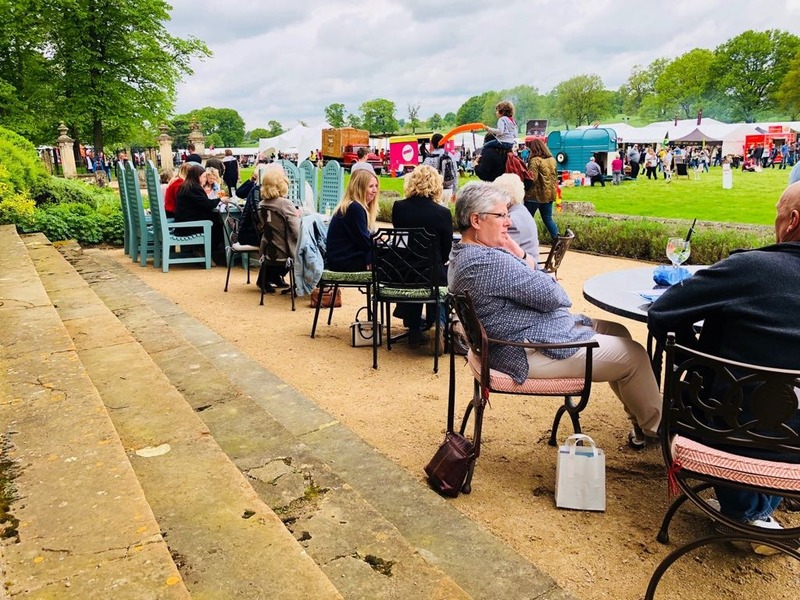 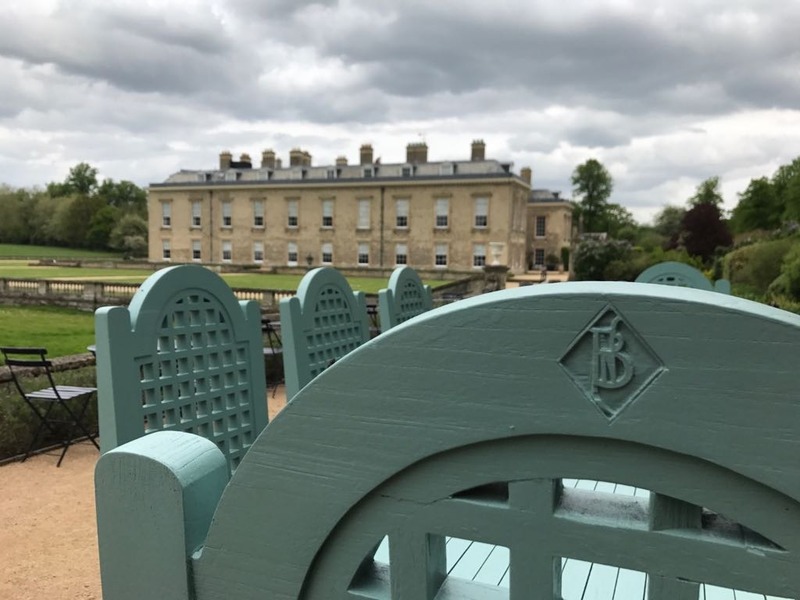 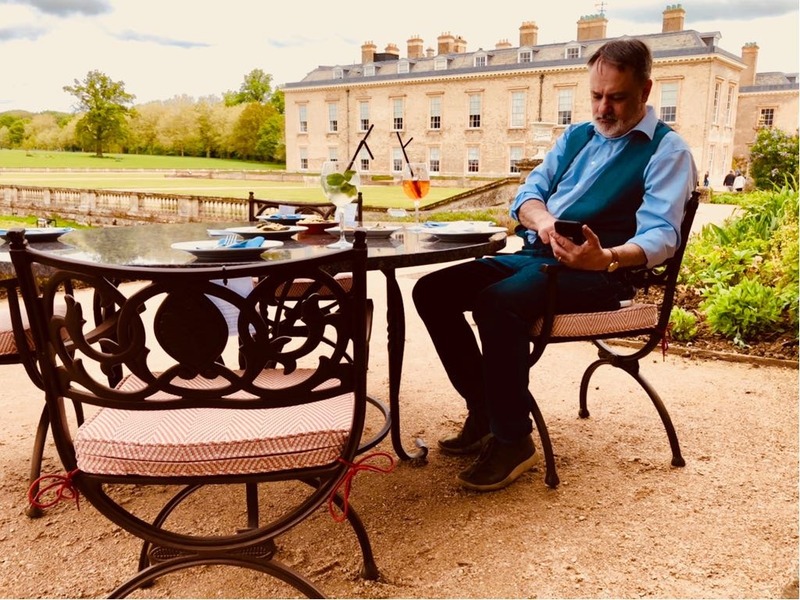 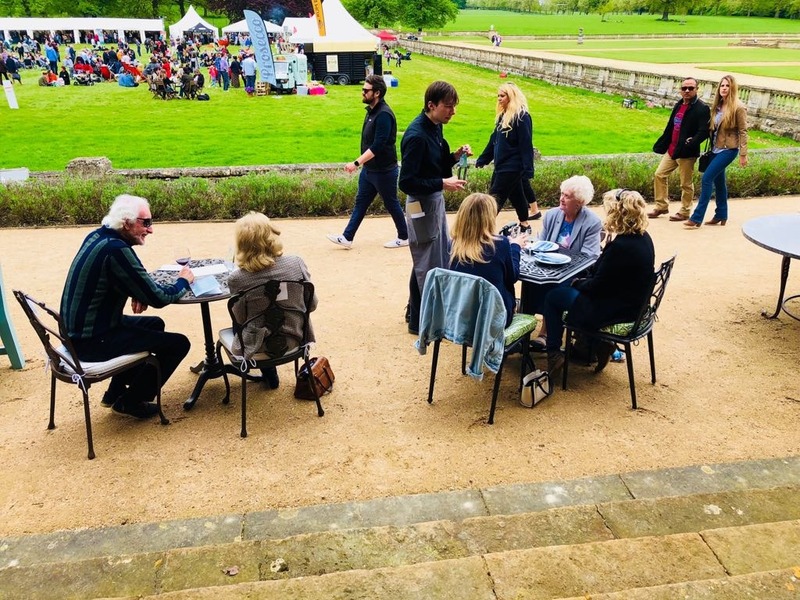 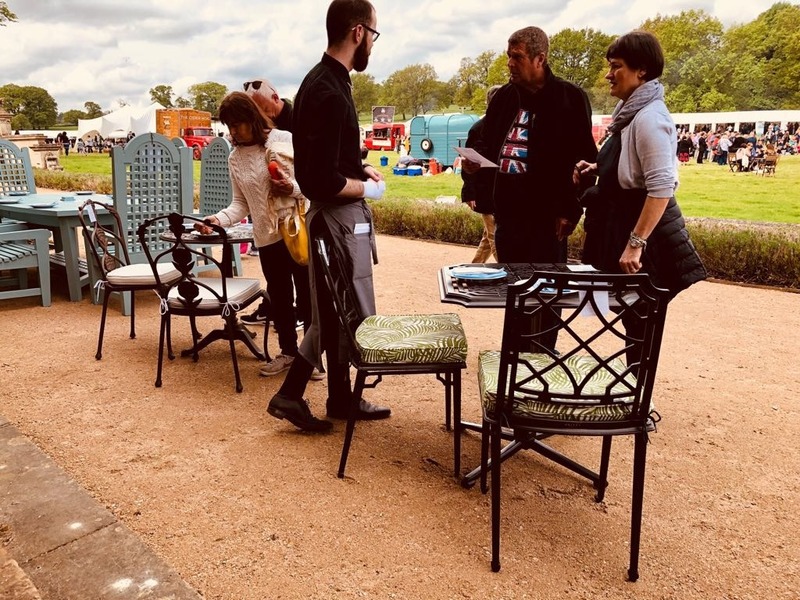 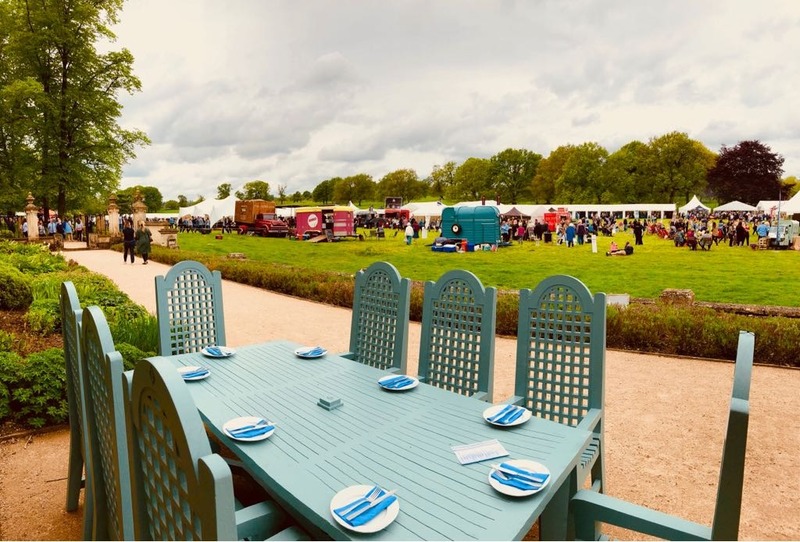 It was just one of the areas of Althorp's grounds hosting the annual Food & Drink festival, which we were proud to be part of.